Sounds better than the good hands of Allstate doesn’t it…. When I least deserved protecting….He protected. There may have have been days- when I didn’t “feel” protected. The days I felt I was taking such a severe onslaught of the enemy’s attacks…. but then I remember Job. 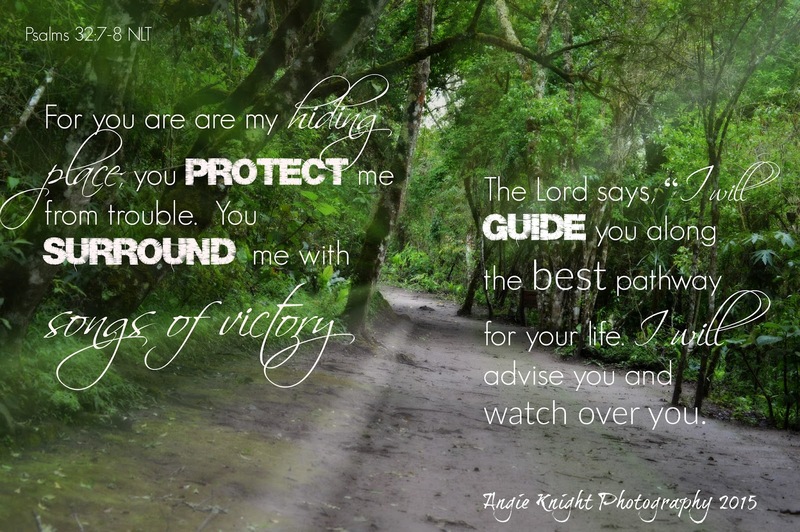 And I was surrounded…and I knew He was also surrounding those I was praying for. Are you in need of “surrounding” today? He’s there–just as His Word promises. This entry was posted on Sunday, November 8th, 2015 at 5:14 pm	and posted in Missions. You can follow any responses to this entry through the RSS 2.0 feed. « Wake UP and Pray. Amen! We are hemmed in by His wondrous love and grace!